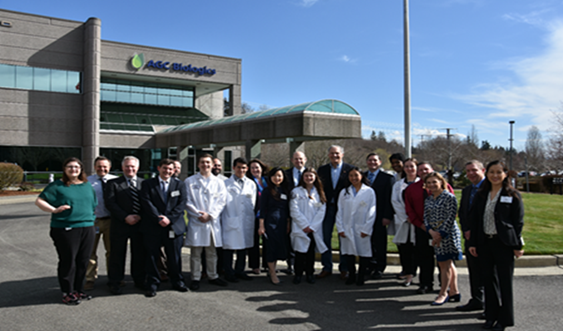 On Friday, March 22nd, AGC Biologics welcomed Washington State Governor Jay Inslee to its global headquarters in Bothell, WA. Along with the Governor, we also welcomed representatives from Edmonds School District, our educational partner. The purpose of the Governor’s visit was to highlight our new paid high school internship program, Project BioPath, to train students from our region to fill jobs we have to offer. The new internship program is designed to give high school students hands-on training, real-world work experience and a pathway to job opportunities at AGC Biologics and other biotechnology companies. With the launch of Project BioPath, we are pursuing a strategy to increase the available talent pool for our company and the greater industry. Life Science Washington (LSW) served as the intermediary and convener on the collaborative initiative. 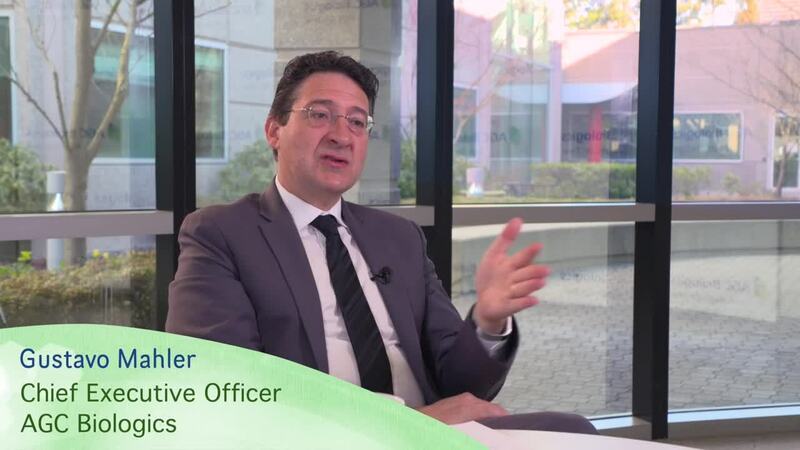 “We are thrilled to see the program come to fruition! We look forward to continuing to work with AGC Biologics and Edmonds to add a higher education partner and expand the program to welcome many more students, particularly high-need students from underserved communities and disadvantaged backgrounds,” said LSW President and CEO, Leslie Alexandre, DrPH. Thank you to everyone who continues to support Project BioPath’s success. You are vital partner in helping AGC Biologics provide an enriching and motivational experience for our interns and for one another.